Indian Air Force Chief says "Results would have been even better if Rafale was inducted on time"
Rahul Gandhi’s party printing fake voters ID? Youth Congress leader arrested for printing fake voters ID cards, BJP allege..
Big Win for BJP! 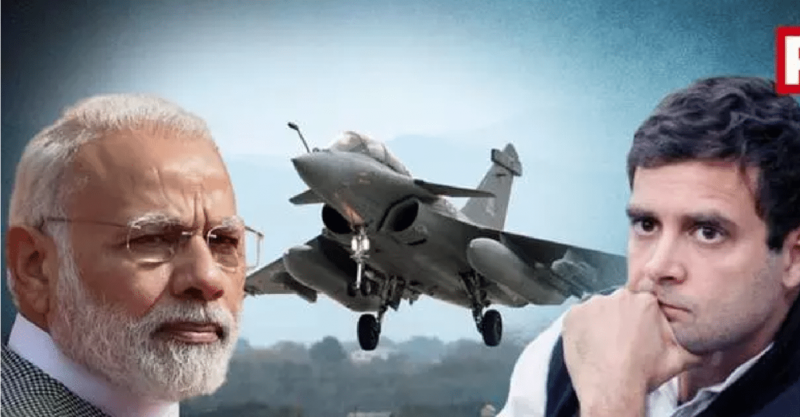 Supreme..
Rahul Gandhi’s party printing fake..
Just a week after the Balakot Air Strike that killed over 250 terrorists in Pakistan, PM Modi had said “Today there is talk that India is missing the Rafale jets. The entire nation is saying that if India had Rafale jets today, the outcome of the recent incidents would have been something different”. But many didn’t pay attention to this statement. After the Air Strike, Pakistan made a failed attempt to strike on India. Speaking on this, Former Chief of Air Staff, Air Marshal A Y Tipnis stated “The aim of the 24 Pakistan jets was to attack Srinagar, Awantipora base. If India had Rafale at that time, IAF would have destroyed at least 12 of them. Rafale will boost the morale of IAF”. Yet again, many ignored this statement. 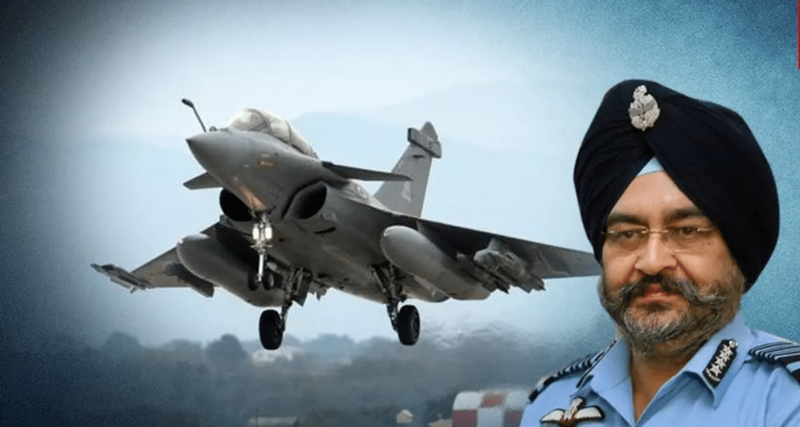 But now the chief of Indian Air Force, Air Chief Marshal BS Dhanoa has revealed that the result of Balakot Air Strike would have been more favorable to India if Rafale fighter jets were inducted on time. Air Chief Marshal stated “In the Balakot operation, we had technology on our side, and we could launch precision stand of weapons with great accuracy. In the subsequent engagements, we came out better because we upgraded our MiG-21s, Bisons, and Mirage-2000 aircraft”. This statement has once again proved that the Rafale deal is need of the hour India. But the Congress party under its chief Rahul Gandhi is trying to delay the Rafale deal by peddling fake news with the help of its eco-system. Recently Rahul Gandhi had said that “Even Supreme Court said that Chowkidar Chor Hai”. But the Supreme Court immediately slammed the habitual liar Rahul Gandhi for saying so, because Supreme Court never said it. This is not the first time when Air Chief Marshal BS Dhanoa backed the purchase of Rafale fighter jets. Even in the last year, IAF chief had said Rafale will be a game changer.